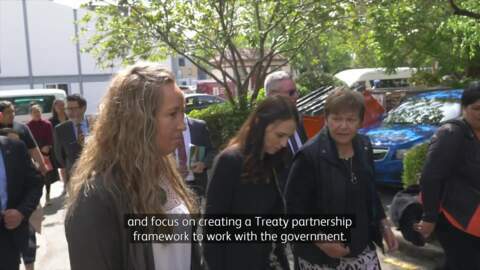 Prime Minister Jacinda Ardern and the Labour Party are in Dunedin for the party’s annual conference, which gets underway this evening. Pagan Karauria has started the shearing sports season off on a high by taking out the Open Woolhandling title for the third time in four years with the opposition, Nathan Stratford, winning the Open Shearing Final for a fourth time. 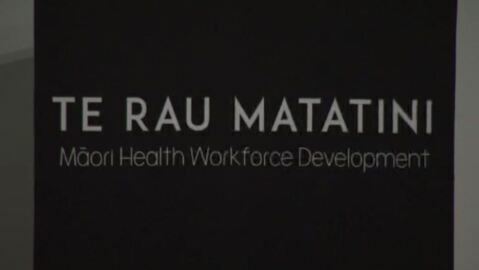 The two-day Toitū Hauora Māori Health Leadership Summit, hosted by Te Rau Matatini, kicks off today in Dunedin. 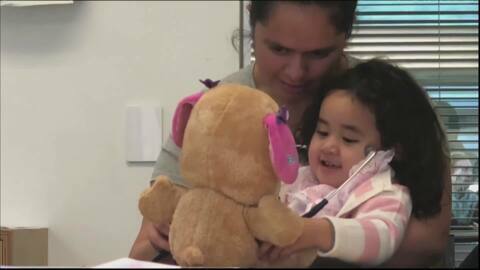 For the first time ever, consultations at Dunedin's Teddy Bear Hospital are being undertaken in te reo Māori. It was the biggest weekend ever for Dunedin locals as Ed Sheeran pulled in over 60,000 fans. International teams Pakistan and the New Zealand Blackcaps are set to arrive at Dunedin International Airport this week with locals urged to turn out en masse. Joseph Whittaker gearing up for national weightlifting competition. Dunedin’s Mayor Dave Cull is calling for people to stay home unless it is absolutely essential and asking people who aren’t affected to please allow their services to get on and prioritise things. A North Dunedin rūnanga is spearheading a community call to have regulations enforced around freedom campers, after defecating on an old ancestral settlement and burial site. Suzi Flack, Tangata Kaitiaki of Kāti Huirapa Rūnaka ki Puketeraki, says the traditional seafood catchment areas are at risk of being polluted.  Te Kura Kaupapa Māori o Ōtepoti in Dunedin is helping a Pākehā scientist find out more about NZ moths. The project has helped Dr Barbara Anderson gain a Māori perspective, while encouraging the knowledge and interest of students in science.